An increasingly authoritarian leader has declared a state of emergency for three months in Turkey. Declaring a state of emergency means President Erdogan and his cabinet are able to implement laws without addressing parliament. They have enhanced powers to arrest citizens and the democratic constitutional court is unable to challenge any legislation passed by Erdogan and his cabinet. The decision was taken in order to allow authorities to act efficiently in detaining those responsible. The major concern now is Erdogan using the situation to detain anyone who poses any threat to the government, whether or not they were involved in the attempted coup. In more recent movement, Turkey has suspended the European Convention on Human Rights, causing further concern about the country’s increasing authoritarianism. 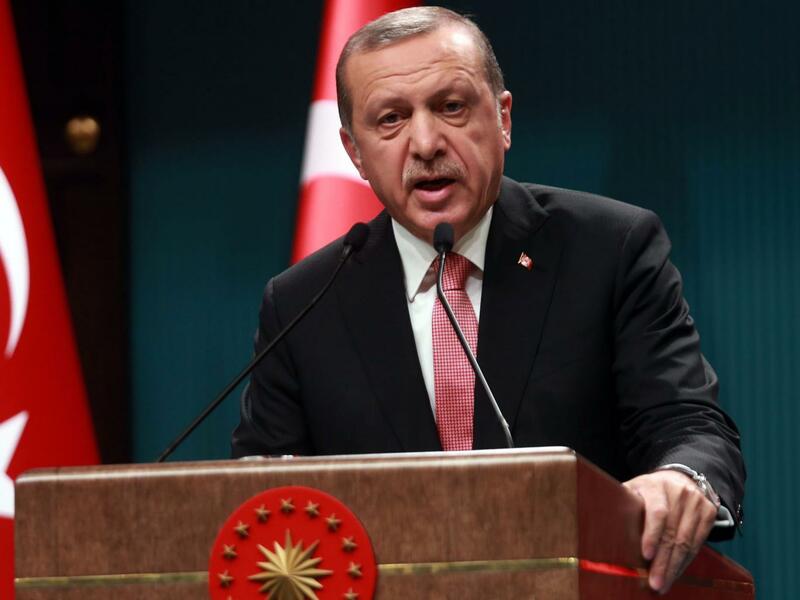 Although some rights, including torture, cannot be suspended, this move provides Erdogan with increased power and the ability to act unlawfully. Amnesty International have spoken and said that “human rights [are] in grave danger following coup attempt and subsequent crackdown”. They also stated that investigations are under way after reports that detainees have been subjected to ill-treatment in custody and denied access to lawyers. Turkey has been attempting to join the EU for decades; trying to reintroduce the death penalty for those responsible for the coup and withdrawing rule of law ensures Turkey has no chance of joining. In many ways, democracy has been halted at a time when democracy is needed. A state of emergency allows Erdogan to take full control of all democratic state institutions. As John Dalhuisen, Amnesty International’s Director for Europe and Central Asia, stated, “it is more important than ever for the Turkish government to respect human rights and the rule of law”. Barack Obama has also urged Turkey to abide by the rule of law as the government pursues those responsible. According to Turkish media, 21,000 teachers have had their licenses withdrawn and 1,577 university deans have been advised to quit. The President has claimed to be doing this to ‘purge’ the supporters of Fethullah Gülen, the man accused of being behind the attempted coup. Approximately 10% of the Turkish population is estimated to support Hizmet, the movement Gülen leads. In a time when free press is needed, the ‘purge’ appears to be placed on human rights lawyers and journalists. The government revoked the licenses of 25 media houses, blocked 20 news websites and one journalist was arrested for her coverage of the attempted coup. A major concern from Amnesty International restricting freedom of expression and disrespecting human rights. Many organisations label Turkey as currently straddling the fine line between a developed and a developing country; detaining journalists and removing licenses from teachers will inevitably bring Turkey’s development status down. From a development perspective, Turkey will reach a stage of stagnation in its social and economic development if immoral and unlawful behaviour continues. A crucial problem we now have is a lack of free press and a controlled media, both in Turkey and across the world. Turkey will choose what to reveal and journalists may have an agenda. It is important to read between the lines and understand the impact that ‘a state of emergency’ will have on Turkey’s progress. Allowing an already increasing authoritarian leader to have the power of a ‘state of emergency’, as well as the suspension of the European Convention on Human Rights, should be a cause for concern for leaders across the globe.